Later this week the winner of the BBC’s Young Sports Personality of the Year Award will be announced at the SSE Hydro in Glasgow where nine SportsAid athletes will be eagerly awaiting the result alongside some members of the SportsAid team who have been invited to the ceremony as guests of SSE. Last year’s winner was SportsAid athlete Amber Hill who just weeks earlier had received the charity’s coveted One-to-Watch Award from Her Royal Highness The Duchess of Cambridge, the charity’s Patron, at the SportsBall in London. The tenth young athlete on the shortlist is gymnast Claudia Fragapane. 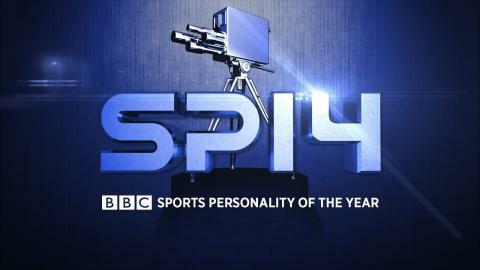 In contention for the Sports Personality of the Year Award, meanwhile, are four other SportsAid athletes: Adam Peaty (swimming), Kelly Gallagher and Charlotte Evans (para skiing), and Lizzy Yarnold (skeleton). The winners of both awards will be announced on Sunday evening live on BBC One.